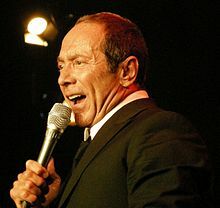 Paul Albert Anka, OC (born 30 July 1941, in Ottawa, Ontario) is a Canadian-born American singer, songwriter, and actor of Lebanese origin. He became a naturalized US citizen in 1990. Anka first became famous as a teen idol in the late 1950s and 1960s with hits songs like Diana, Lonely Boy, and Put Your Head on My Shoulder. 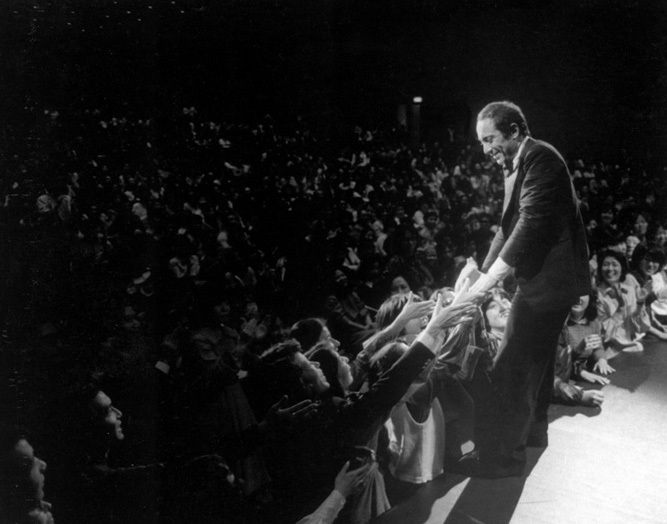 He went on to write such well known music as the theme for The Tonight Show Starring Johnny Carson, Tom Jones' biggest hit She's A Lady, and the English lyrics for Frank Sinatra's signature song My Way. 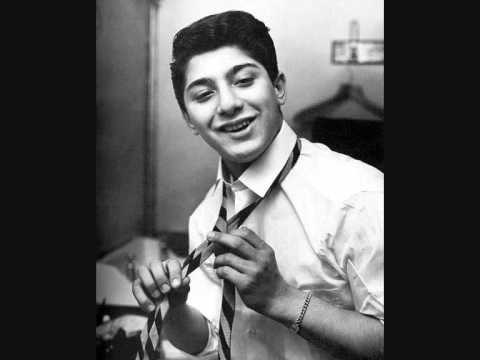 Anka's parents, who owned a restaurant, were of Lebanese Christian (Maronite) descent.He sang with the St Elijah Syrian Antiochian Orthodox Church choir under the direction of Frederick Karam with whom he studied music theory. He also studied piano with Winnifred Rees. Anka recorded his first single I Confess at age 14. 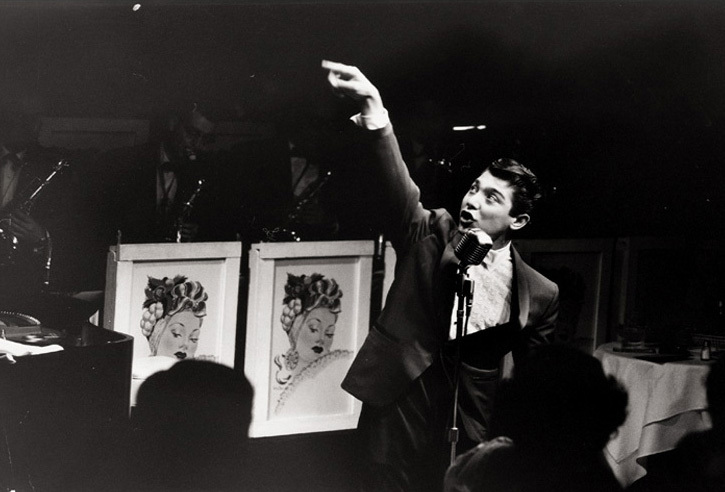 In 1957 he went to New York City where he auditioned for Don Costa at ABC, singing a lovestruck verse he had written to a former babysitter. The song, Diana, brought Anka instant stardom as it rocketed to number one on the charts. Diana is one of the best selling 45s in music history. 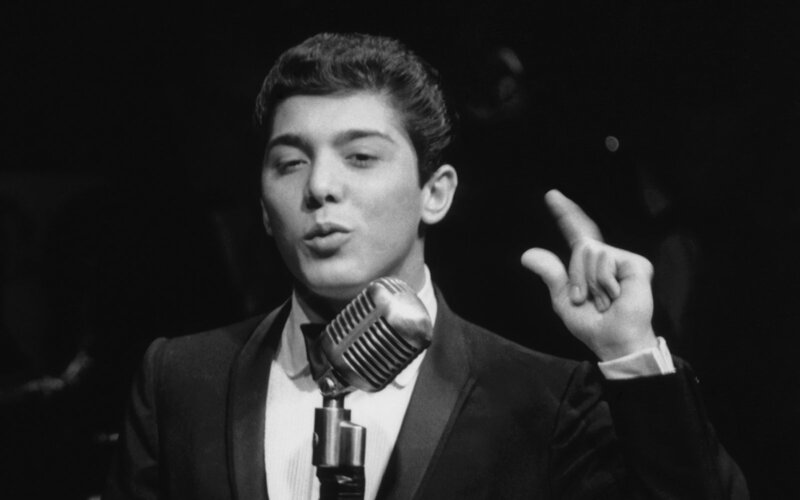 He followed up with four songs that made it into the Top 20 in 1958, making him, at 17, one of the biggest teen idols of the time. He toured Britain and then, with Buddy Holly, he toured Australia. 1960 45 record single of Puppy LoveHis talent went beyond singing, writing Buddy Holly's giant hits It Doesn't Matter Anymore, the theme for The Tonight Show Starring Johnny Carson (reworked in 1962 from a song Anka wrote earlier called Toot Sweet which had been rewritten with lyrics and recorded by Annette Funicello in 1959 as It's Really Love) Tom Jones' biggest hit record She's A Lady and the English lyrics to My Way Frank Sinatra's signature song sung by many well known artists. In the 1960s Anka would begin acting in motion pictures as well as writing songs for them, most notably the theme for the hit movie The Longest Day. From his movie work, he wrote and recorded one of his greatest hit, Lonely Boy. 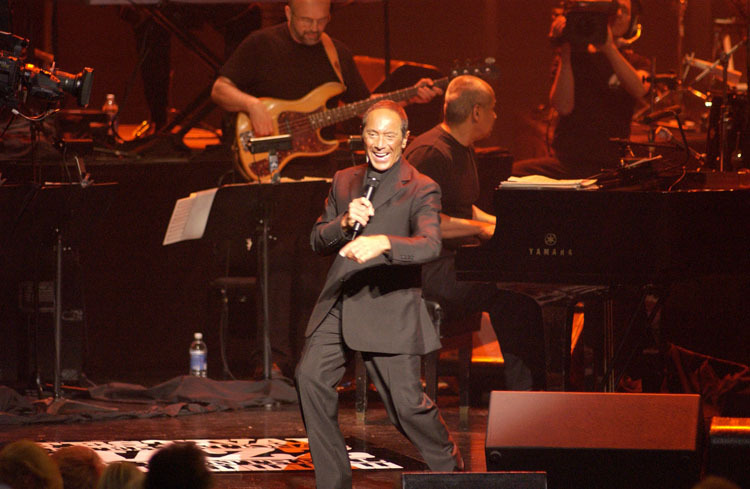 He then went on to become one of the first pop singers to perform at the Las Vegas casinos. Anka returns to Canada several times a year, regularly playing to sold out crowds at the Fallsview Casino in Niagara Falls, Ontario.